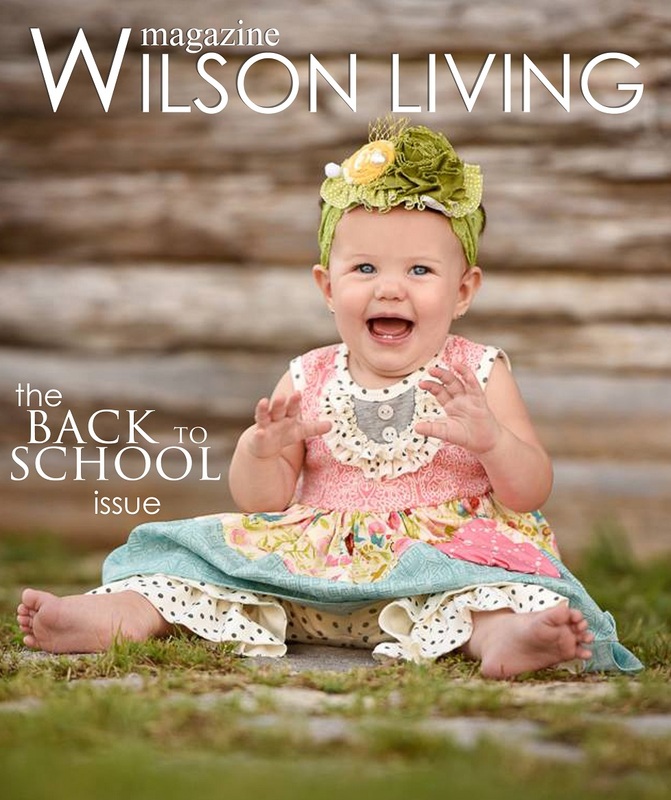 Each issue of Wilson Living Magazine is inserted into The Chronical of Mt. Juliet and the Carthage Courier. 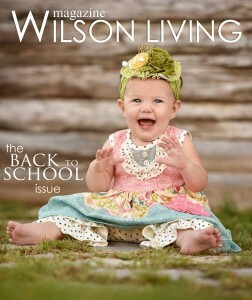 To subscribe, contact Becky Andrews at 615-969-6751.